Prepare your wallets, folks. Amazon about to unleash eight days of killer deals on the world. 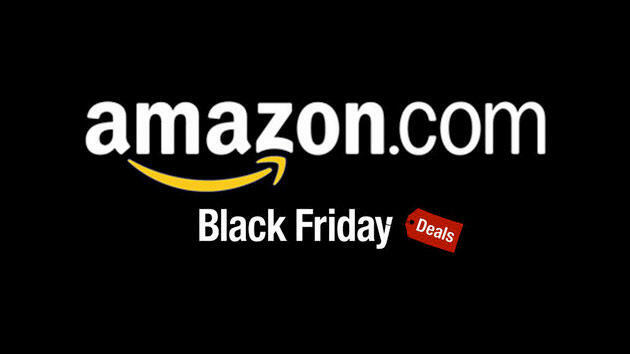 Amazon announced this morning that it will launch its full Black Friday sale push tomorrow, Nov. 21. For 10 days the company will unleash new deals every day, and will even have some time periods where new deals go up every 10 minutes. The main hub for all of these deals will be amazon.com/blackfriday, so keep your eyes peeled and make sure you act quickly as quantities will be limited on a lot of the deals. Additionally, Amazon Prime members will receive a head start on some deals, so now may be the time to finally try out the service if you haven't already. There is a 30 day free trial you can sign up for at amazon.com/prime if you haven't done so already. Here's a list of some of the items you can expect to be on sale over the next eight days, and some of them are pretty amazing.